At Torque Developments International, we understand the importance of engine performance and reliability to the success of your project. We take race and high-performance engine building and testing processes very seriously indeed, and we’re proud to say that the results achieved over the decades reflect this. 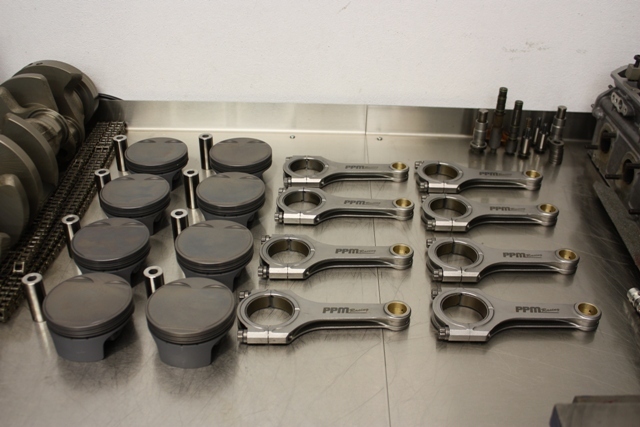 Whether your project is a refresh, a mild upgrade over standard or a Motorsport full race endurance engine, we can help to deliver your objectives and provide a satisfactory outcome. In order to produce competitive engines, there is no substitute for the highly skilled craftsman using modern and accurate equipment, supported by an experienced team of development engineers and component procurement staff. 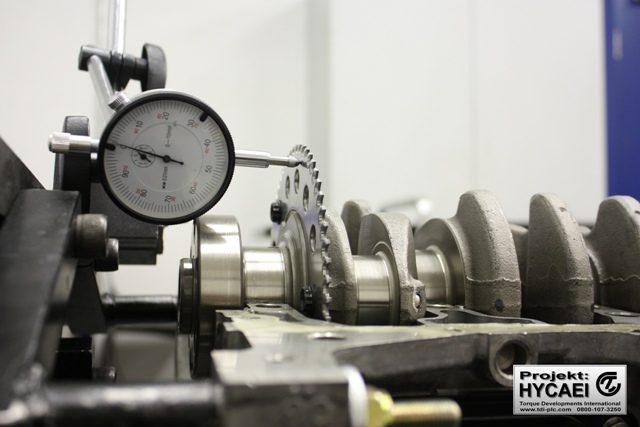 Our modern facility provides a clean-room production environment where each and every process in carried out to strict ISO9001 quality principles and within a comprehensive “no fault forward” culture. In all engine preparation processes, careful design and meticulous attention to detail is standard. 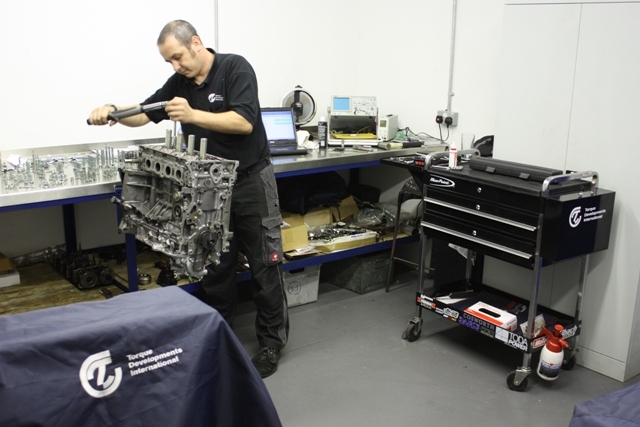 In most cases, a single qualified Engine Technician will be responsible for the entire Torque Developments engine building process from the initial strip down through to final testing and commissioning. 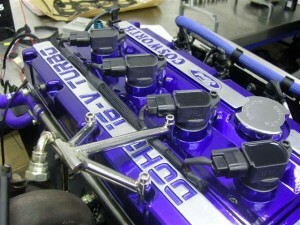 Full documentation of the specifications of each engine is recorded for your information and peace of mind. We are familiar with most types of spark ignition engines, so please contact us to discuss your race engine built and test requirements. With regard to testing and validation, we have facilities for airflow testing and engine break-in and calibration in a safe and controlled environment.